Sietse van Berkel just joined the Deco BMX team, congratulations Sietse! 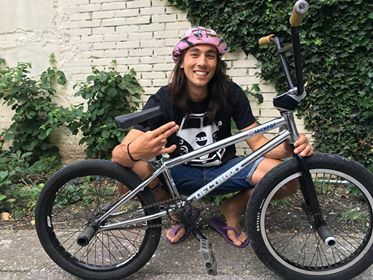 A well deserved hook up for one of the most stylish riders on the planet, Sietse is riding the Tsutomu Kitayama signature frame, the Jackpot! Will we see a Welcome to Deco edit? Time will tell..